Today’s Guest: Kamran Pasha, novelist, Mother of the Believers. Kamran Pasha is a brave man. 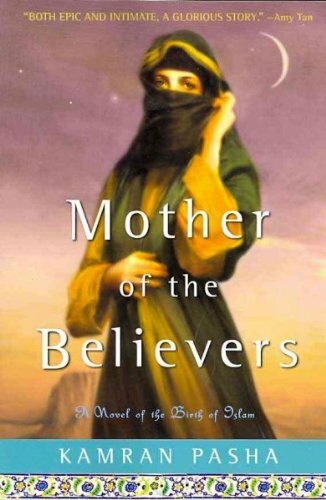 Order Mother of the Believers: A Novel of the Birth of Islam by Kamran Pasha, available from Amazon.com by clicking on the book cover above! He knows that Sherry Jones’ book, The Jewel of Medina—about the birth of Islam—lost its initial publisher in 2008 because of the ruckus it stirred up. He knows that filmmaker Moustapha Akkad—who created the 1977 movie The Messenger, about the Prophet Muhammad—was killed by terrorists in 2005. He knows all about the decade-long fatwa by Ayatollah Ruhollah Khomeini against Salman Rushdie for writing The Satanic Verses. And yet I hold in my hands his just published novel, Mother of the Believers. It is the story of the Prophet Muhammad told in the voice of his young wife, Aisha. 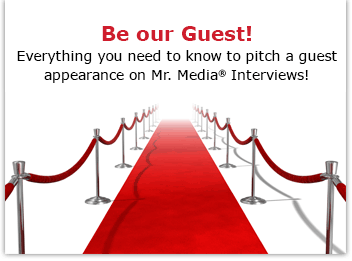 Pasha is also a writer and producer on the NBC-TV drama series “Kings” starring Ian McShane.